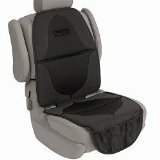 We absolutely love the SmartSeat Chair Protector and give it our highest rating. Finally there is a product that has all the relevant features for a dining chair seat cover. 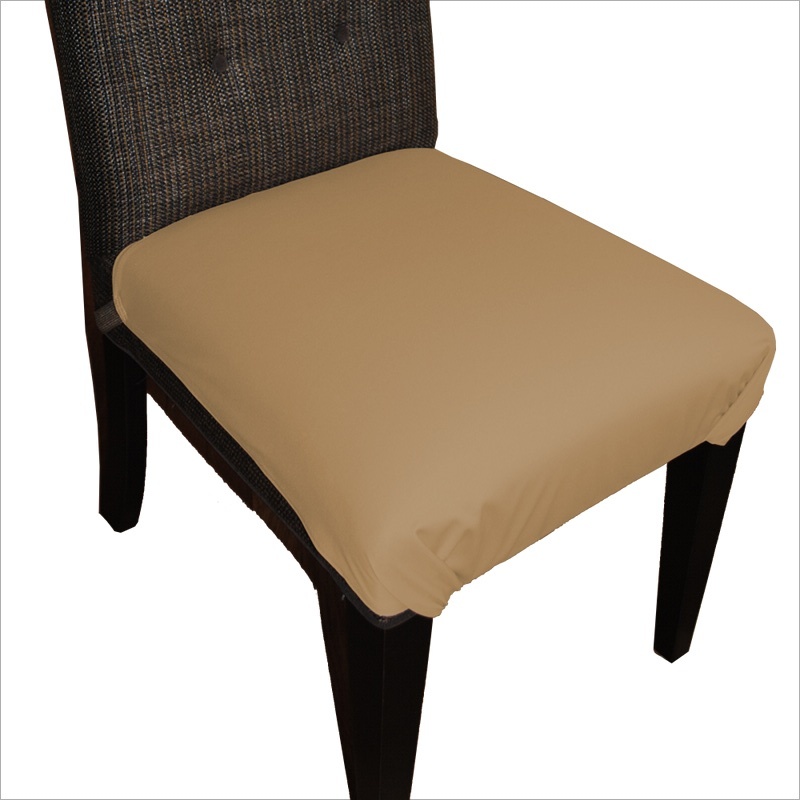 The perfect dining chair seat cover should be waterproof, comfortable, have a great fit to prevent slipping and sliding and be styled elegantly so as not to conflict with the decor. We think that the SmartSeat is the best way to protect your upholstered dining room and kitchen chairs from stains and spills. Putting the cover on was very simple. Just lay it over the top, connect the velcro straps that are smartly designed with cut-out corners underneath the chair and you’re done. The cover fits most chair sizes and styles, even those with side arms. The adjustable straps securely attach the cover to your chair, making it safe for use with young children. Use it at meal time, for arts and crafts, or leave it on for a clean and attractive look. The SmartSeat Chair Protector keeps your chairs clean, yet looks great too. Its tailored fit doesn’t stand out like a vinyl or plastic cover and it doesn’t dramatically change the look of your chair like a slipcover. 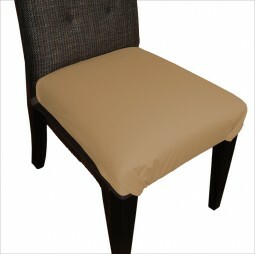 Its fabric is a soft-to-the-touch knit polyester that is comfortable to sit on and easy to wipe clean. 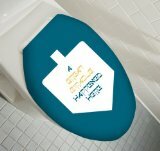 The SmartSeat Chair Protector minimizes your clean up time and reduces the stress of messy meals. To sum it all up: you can finally get the protection of vinyl with the comfort of fabric!